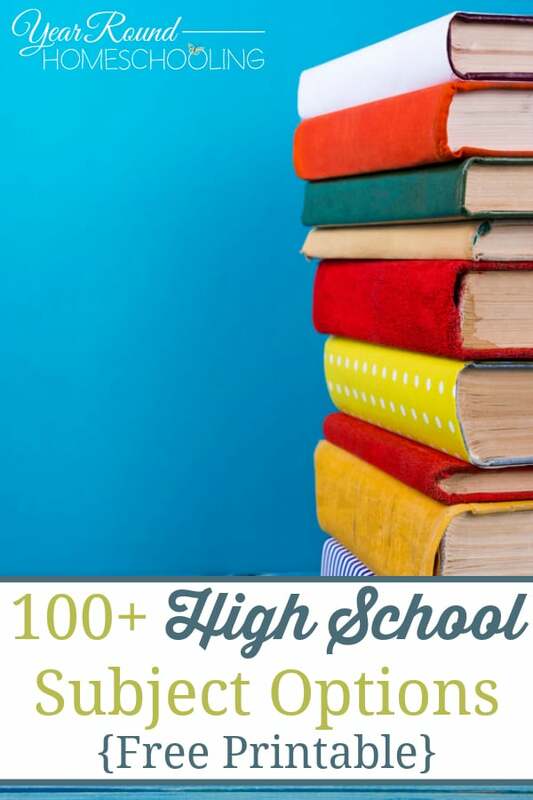 Getting ready to homeschool high school can be overwhelming, but it really isn’t something to be afraid of. 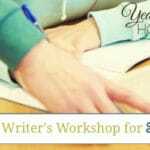 Our teens high school years can be an amazing time to homeschool because we get to watch them grow into themselves! We also have the opportunity to provide them with the tools and resources to prepare them for the future that lies just ahead! The best part? High School subject options abound! There are so many subject options that you can cover when homeschooling high school. You don’t have to limit your child to the “norm”, think outside of the box! 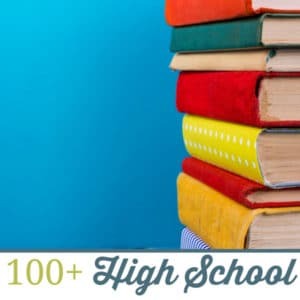 To help you get started, I’ve put together a list of more than 100 High School Subject Options that you and your teens can consider when planning their homeschool high school years!